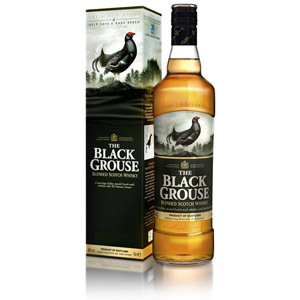 The Black Grouse, a peated version of the widely available The Famous Grouse (see my tasting notes here), is not widely distributed, and has received mixed reviews from critics. The peated malt is sourced from Islay, which explains the “campfire” notes, but (in my opinion) it is not married in a successful way. The peat is one-dimensional and sort of “stands alone” against the typical Famous Grouse flavors. Here are my notes, and thanks to bartender Matt Knowlton at The Park Lunch in Newburyport, MA for the taste! 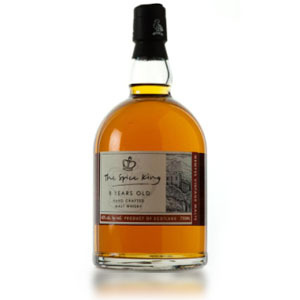 Nose: Mild peat (not aggressive) with a thin veneer of sweet cider and toffee. Palate: Big peat, very Islay. Nicely creamy body. 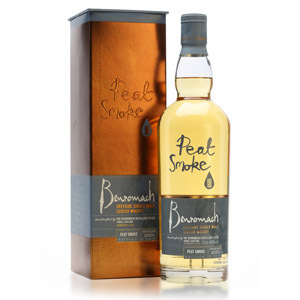 A little brown sugar and butterscotch is overwhelmed by nondescript peat in a campfire, woodsmoke way. Finish: The peat pervades like a Laphroaig but without the maritime flavor. Water sweetens the peat reek, thins the body, but elevates the flavors which turn bright and a little fruity. Definitely a mixer. Overall: Not bad, but you’d probably be better off blending peated malt into a favorite blended whisky by yourself. That said, a bottle won’t go to waste if you want a peated alternative to your typical blended malt, just don’t expect the moon. Acquired: (Dram) at The Park Lunch in Newburyport, MA. Having one now, true post. Doesnt need water, more pepper than smoke. Im Islay fan, Ardbeg, Laphroig, Peat Monster. It’s worth the price, definitely. For the cost I really like it. I do drink Ardbeg so this is nice drinker at a lower cost. 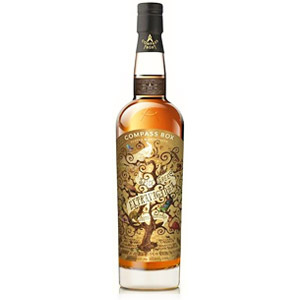 I’m looking for a peaty blend which is cheap enough to justify making Scotch & soda highballs with; think this might fit the bill? Hey how do you think black grouse compares with johnnie walker black? I’ve heard its the same taste profile but less “smooth”. Is this true? I think that’s probably an accurate statement. JW Black is a little less peaty than Black Grouse, but a little more refined, and maybe a tad sweeter. It’s also (I think?) quite a bit pricier, so the difference makes sense. Black Grouse, now called Smokey Black, and JW Black, ooh dear! I like both of them for an nice go to everyday dram. This was a pleasant surprise. The price had me skeptical and I figured I’d be getting a burning glass of rubbing alcohol when I drank it. Much to my surprise I found elements of caramel and a nice hint of smokiness. I did put a tiny bit of water in which may or may not be your desire. 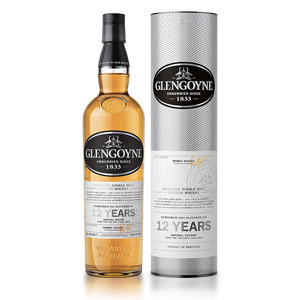 Overall a nice scotch to have for your ordinary day enjoyment.